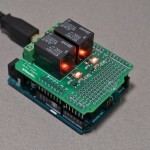 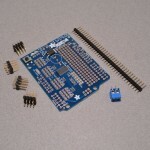 Shields are specialized boards that stack on top of the Arduino. 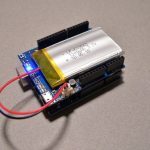 These shields can drive motors, acquire GPS signals, display data, read sensors, connect to the Internet, or even send/receive calls or text messages over cellular networks. 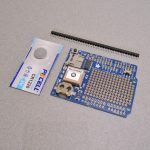 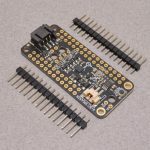 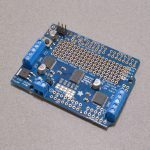 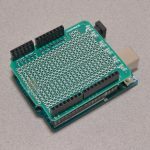 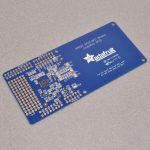 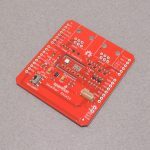 In most cases, multiple shields can be stacked on top of a single Arduino – meaning you can create powerful devices with these pre-built modules. 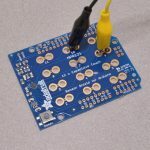 Can’t find a board that fits your needs? 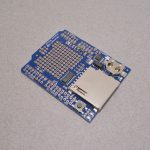 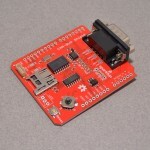 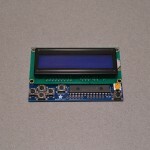 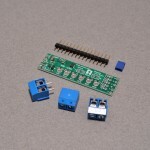 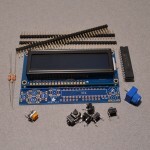 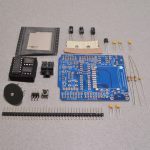 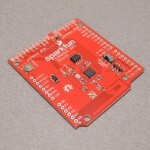 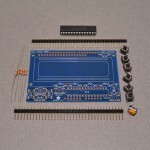 We also sell a prototyping shield so you can build your own custom circuits directly on the Arduino!